Wayne was born and raised in Las Vegas, Nevada. His love for hunting began as a young boy, when his father and he spent a great many trips through the Nevada and Utah area. With over 30 years of hunting guide experience, his vast knowledge of the areas and the animals has helped numerous hunters create lasting memories and exciting hunts. 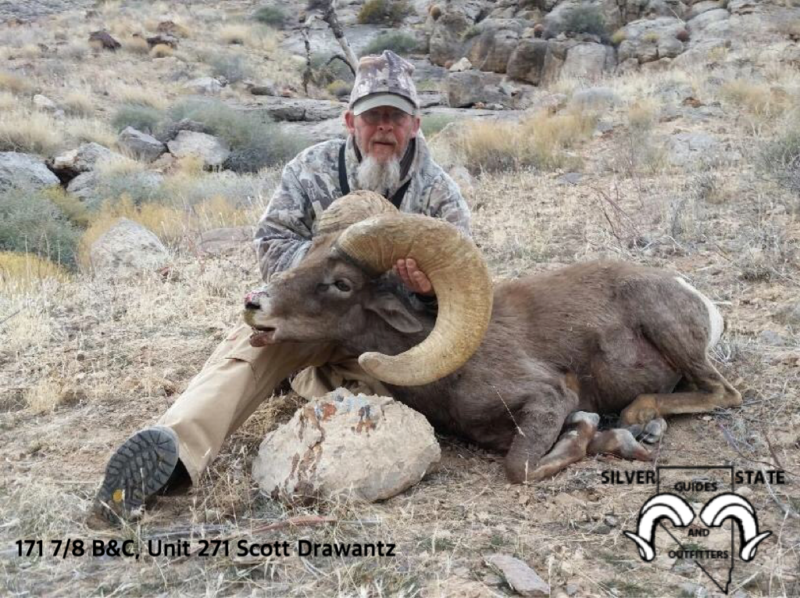 Wayne has guided and killed some of Nevada’s biggest desert sheep, including his own, scoring 176 B&C. 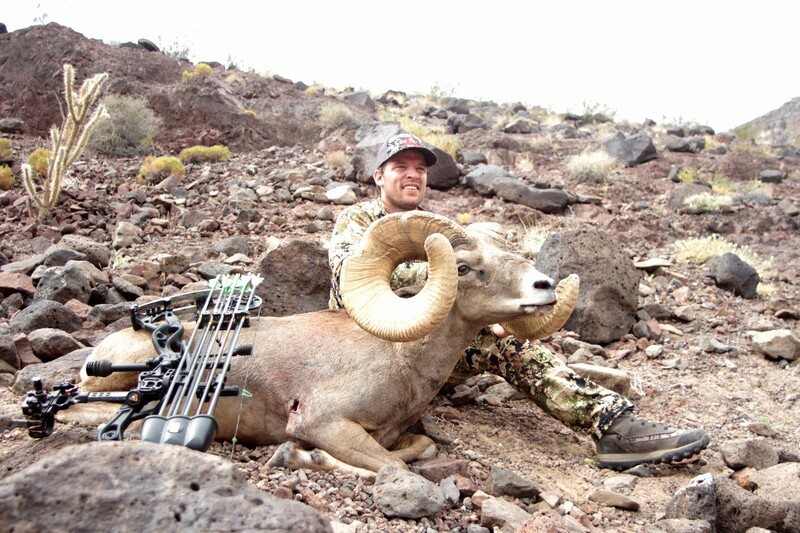 Wayne’s specialty is Bighorn Sheep, but is well adept at hunting Mule Deer, Elk and Antelope as well. Colby is also a native Las Vegan. He was raised hunting with his father, step father (Wayne Cronister), and grandpa from the time he could walk. 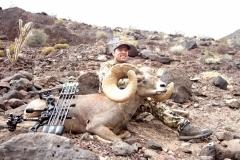 His numerous personal hunting experiences along side his mentors, has given him intimate knowledge of the areas and species throughout Nevada. He continues to learn the guiding trade as a guide with Wayne Cronister, a Master Guide.